Smiles from ear to ear! Squeals of delight! 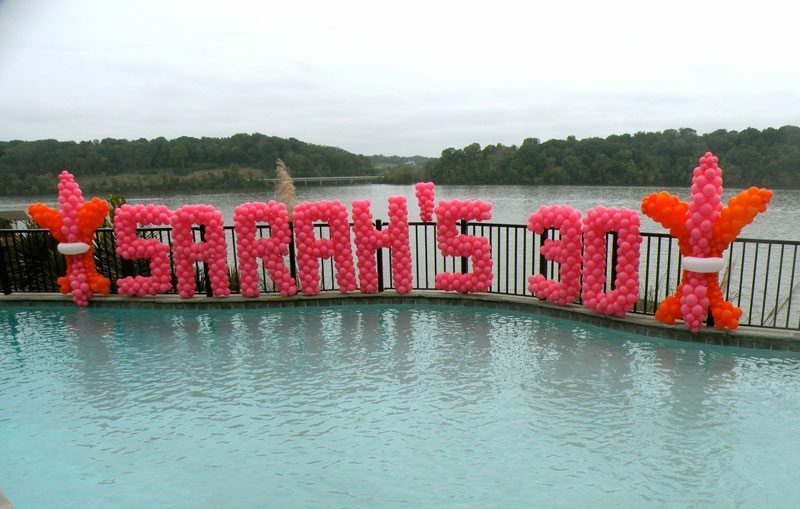 Exclamations of “WOW” and “Thank You SO Much!” All are reactions we’ve seen people experience as our decor has brought dazzling, sparkling, fun life to private parties of all type. Reasons for private parties are almost endless because we all love to celebrate. The most common reason is a birthday; but birthdays come in all shapes and sizes. For example, the special 1st birthday, milestone birthdays like 10th, 16th, 18th, 21st, all of the “zero” birthdays like 30, 40, 50 all the way up to 100; and of course, SURPRISE birthdays! Then, there is the Jewish 13th birthday celebration, a Bar or Bat Mitzvah and the Hispanic/Latin 15th Quinceanera celebration. 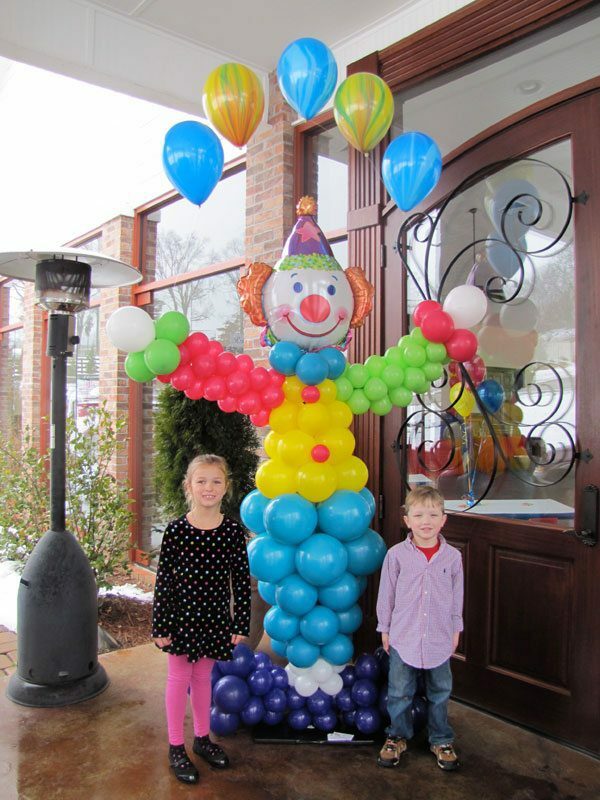 No matter what type of birthday party or theme you are planning, we can create that special look for you from our extreme bouquets to full room decor. Celebrating at home for other reasons than a birthday? 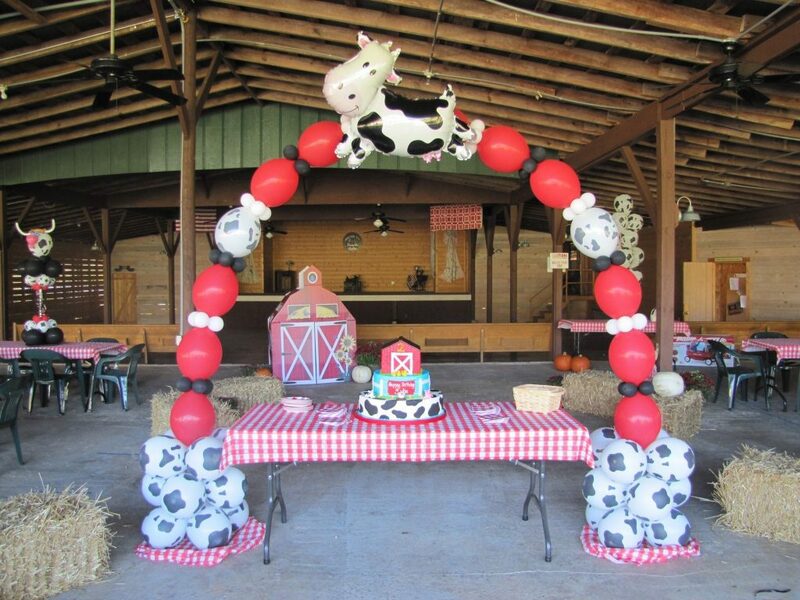 Just ask us to create the perfect decor for your party. It’s quick, simple, and you don’t have to lift a finger to decorate! Call us at 865-719-8110 to place your order. We’ll do the rest to make your party Above the Rest. 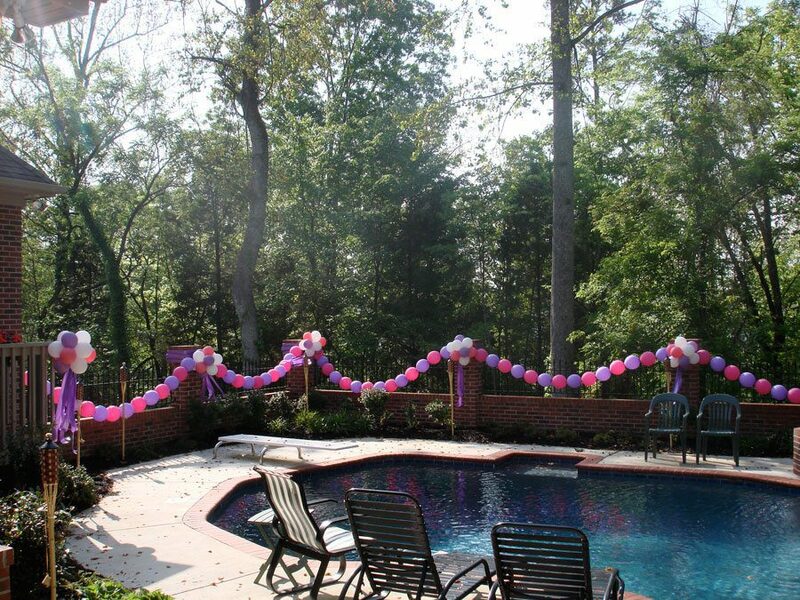 Let us decorate your gender reveal party or baby shower! 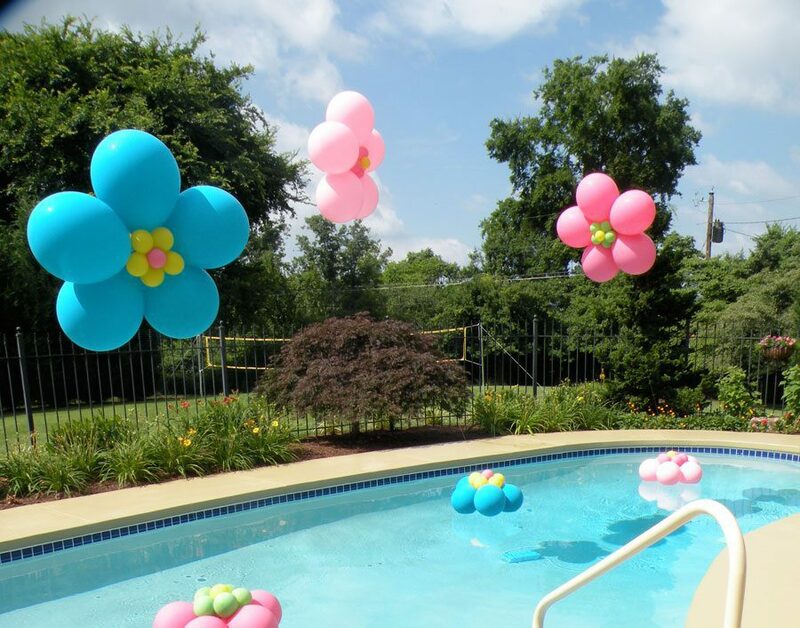 We can make your gender reveal extra special!